I love this dark hot pink! It applies evenly and looks awesome! 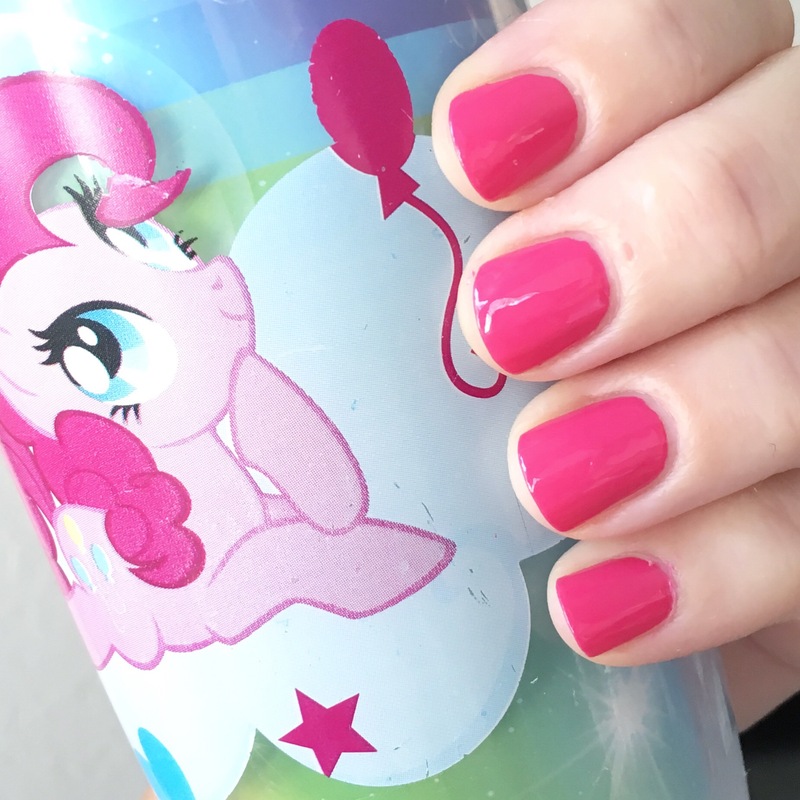 This entry was posted in general polish yumminess, swatches and tagged creme, dark hot pink, nail polish, opi, pink, strawberry margarita, swatch on June 25, 2016 by hollyshimmerspark.